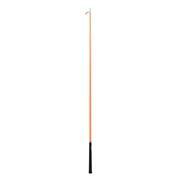 Bronco Gold Fly Spray 32oz. 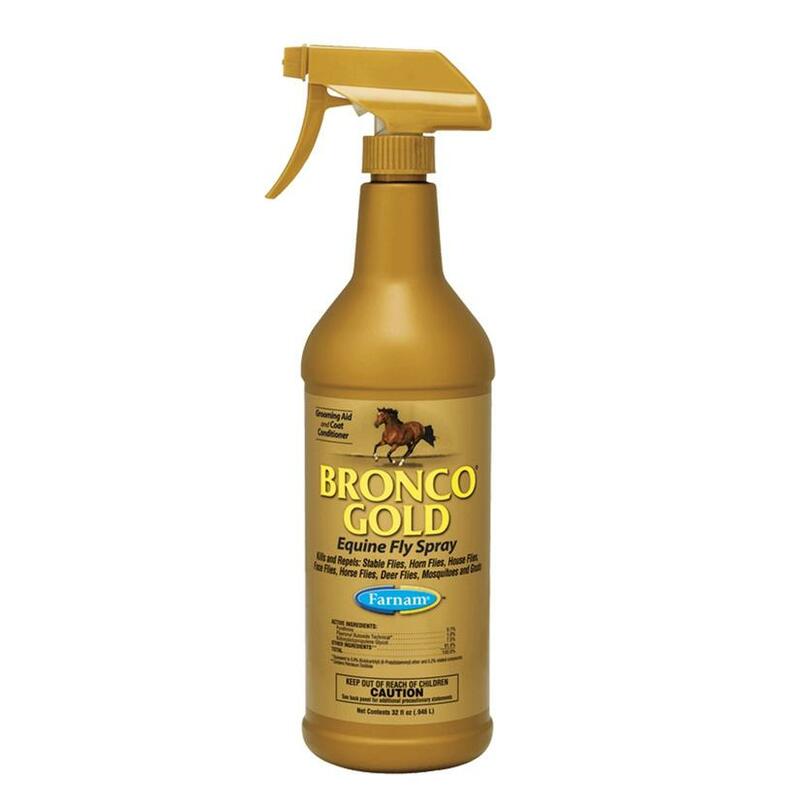 Bronco Gold Fly Spray is oil based and acts as a grooming aid and conditions the coat. 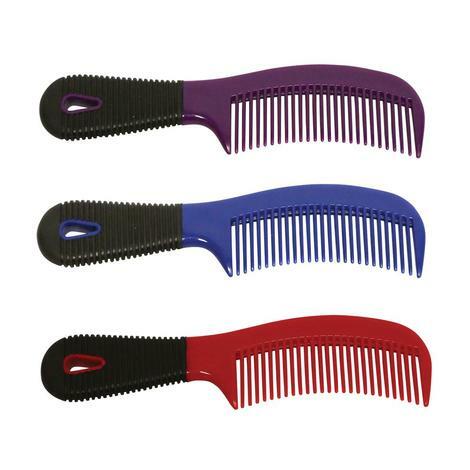 The spray also provides a protective coating against flies while giving a high sheen to the hair when brushed out. 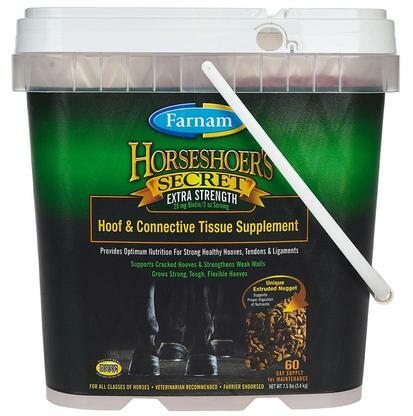 This active formula repels and kills stable flies, horn flies, house flies, face flies, horse flies, deer flies, mosquitoes and gnats.